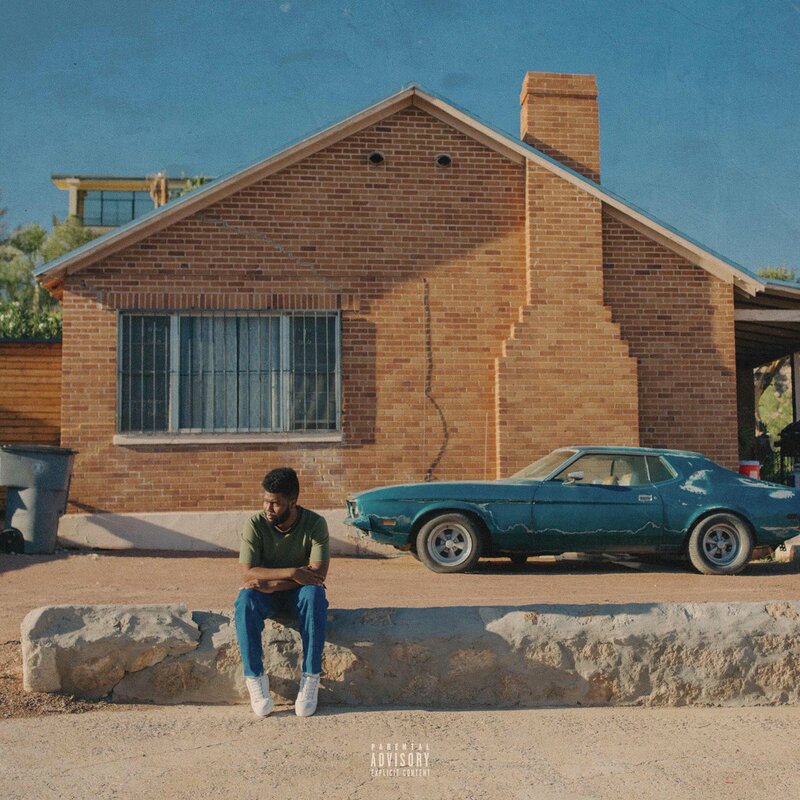 Khalid took to social media last week to announce that he will release a new EP titled Suncity, dedicated to his hometown of El Paso, Texas. Suncity marks Khalid’s first project 2017’s Grammy-nominated and platinum certified debut American Teen, which spawned the hit singles ‘Location’ and ‘Young Dumb & Broke’. The project features 7 songs in total with only one guest appearance on the title track from Empress Of, the solo musical project of Latin singer Lorely Rodriguez. Stream it below.